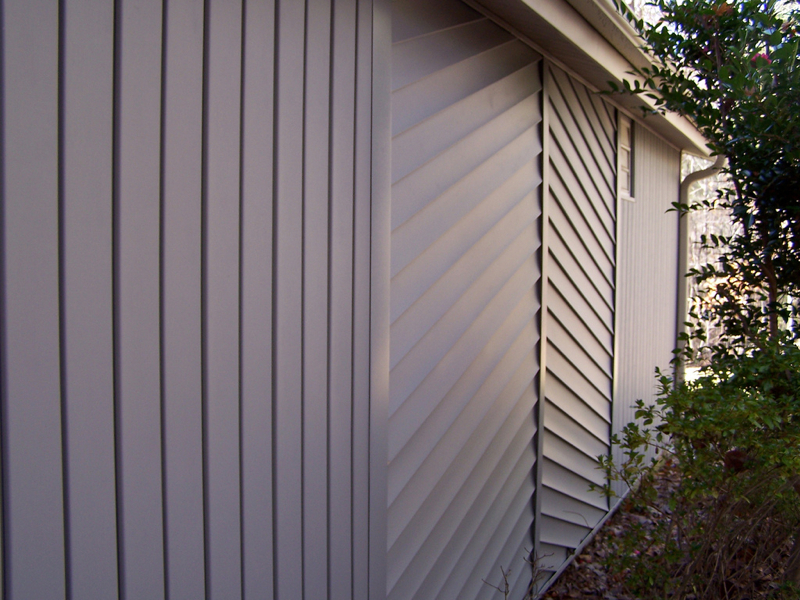 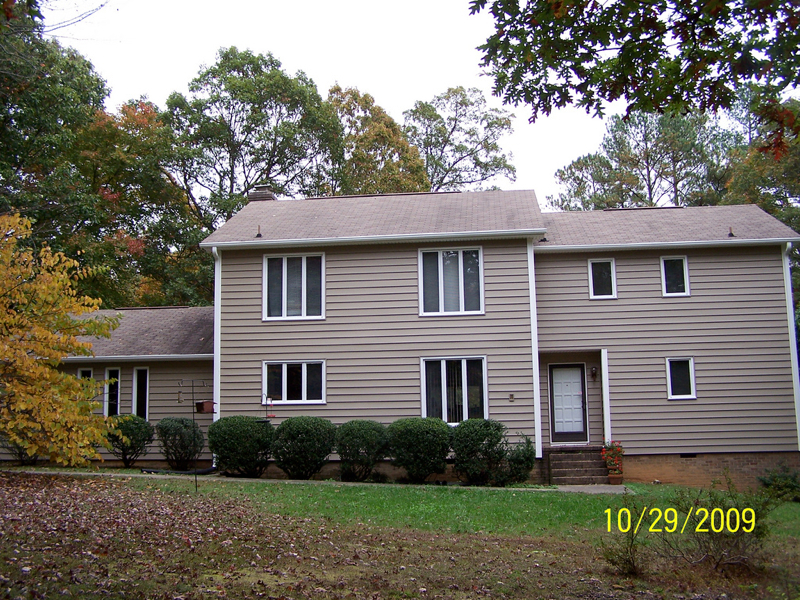 Siding plays a critical part in protecting your home’s exterior from outside elements or structural damage. 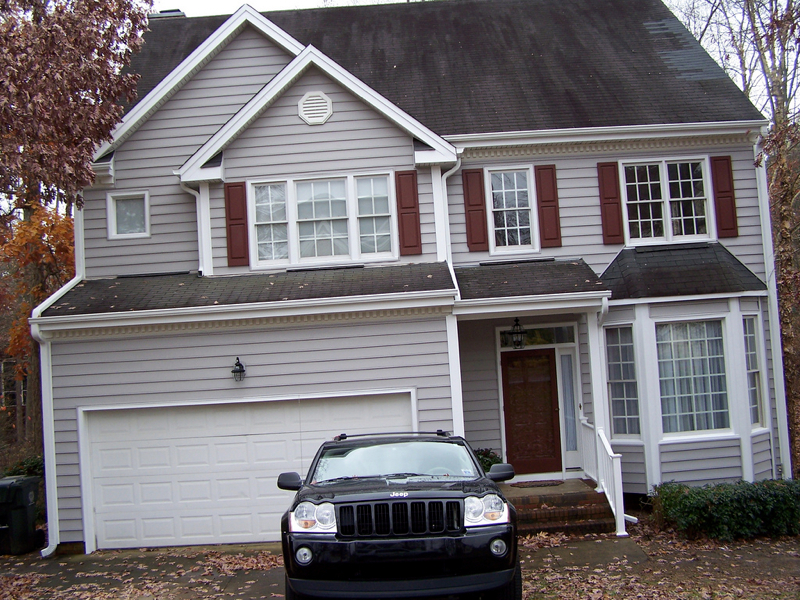 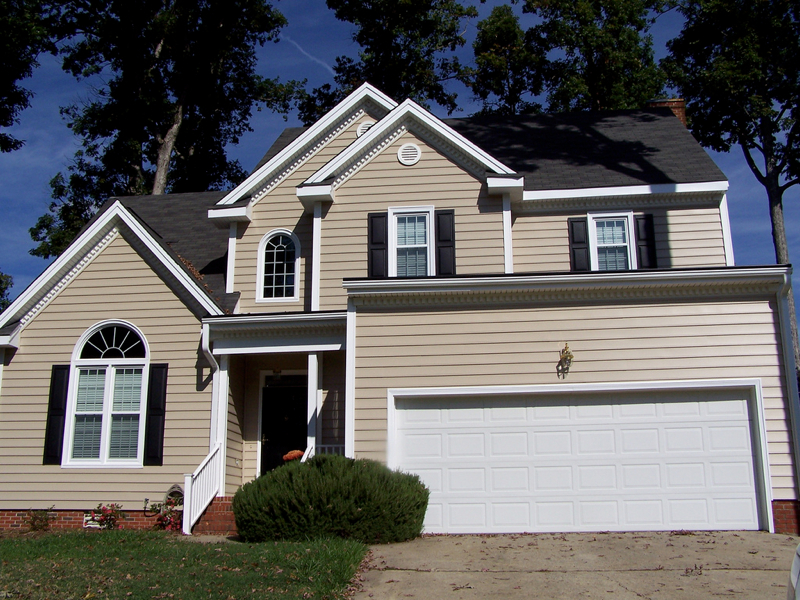 When you need to replace siding in Raleigh, NC, there is no better team of experts for the job than Gerald Jones Company. 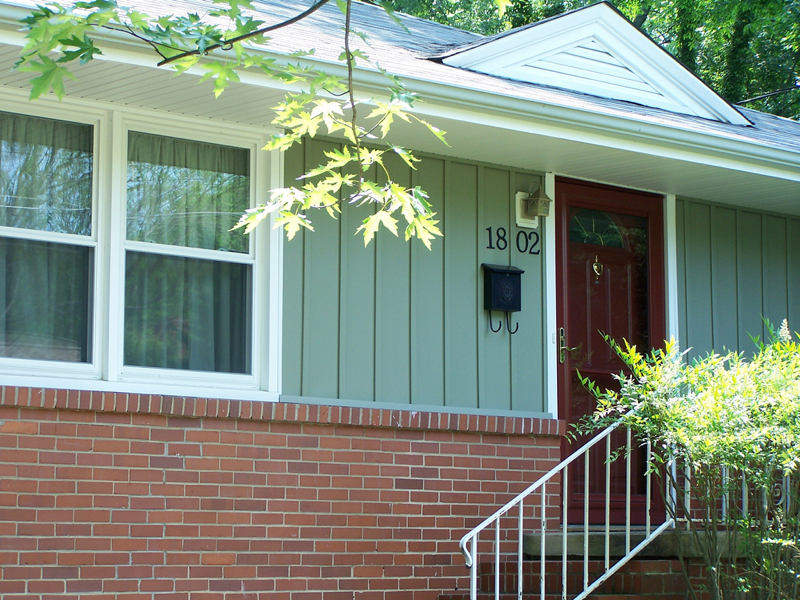 With more than 60 years of experience in the home improvement industry, we know what it takes to revitalize a home’s exterior. 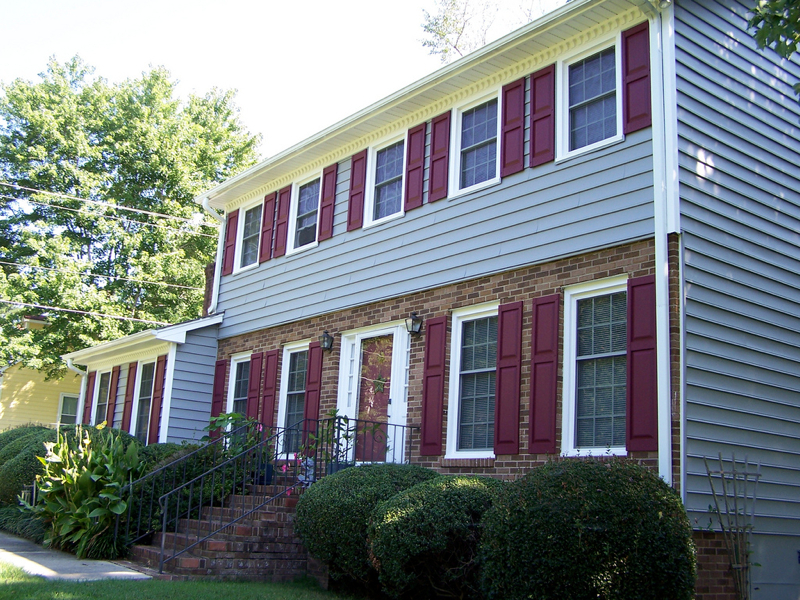 Whether you are interested in vinyl, HardiePlank® or insulated siding, we have all of the products you need to make an informed decision. 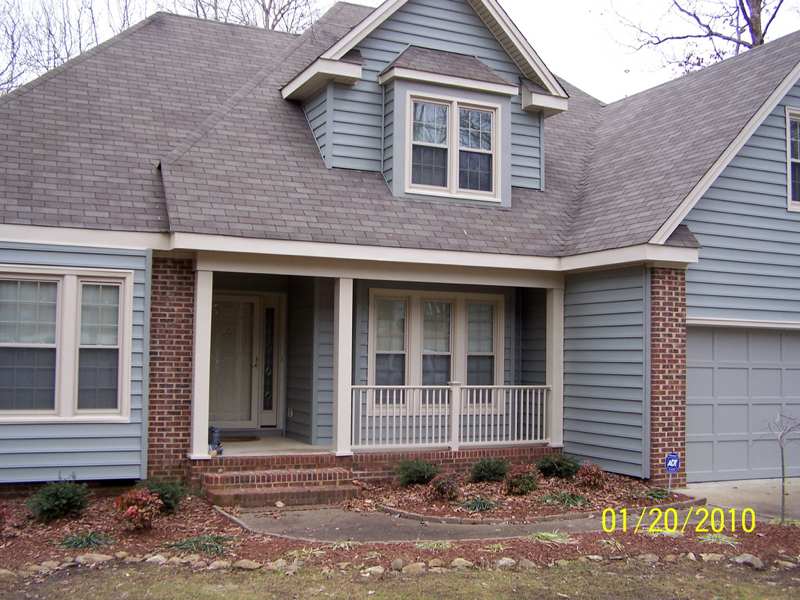 At Gerald Jones Company, we are committed to delivering the highest-quality customer service. 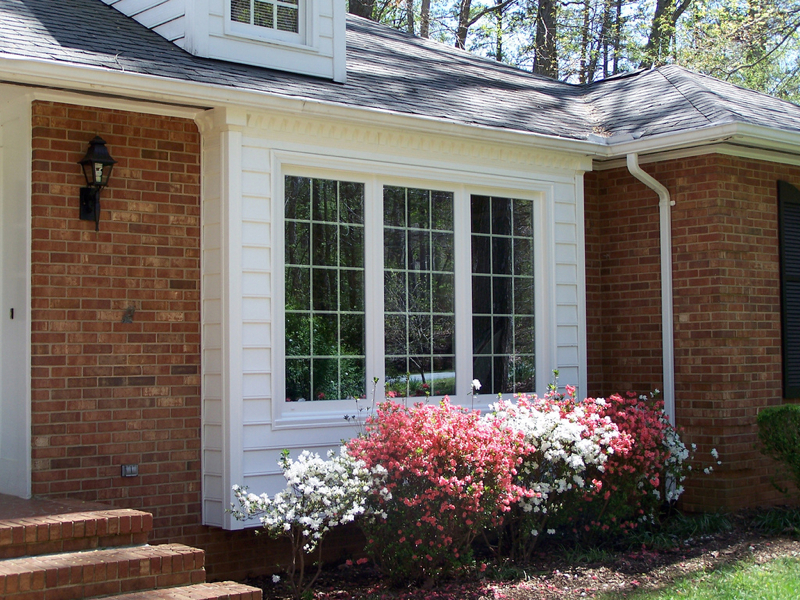 This starts with offering options that fit both your style and budget. 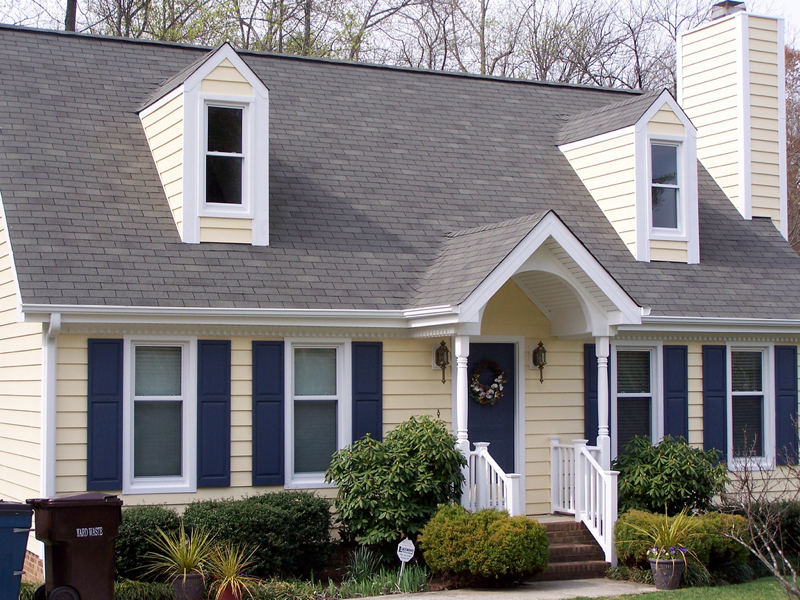 By staying up-to-date on all the latest vinyl and HardiPlank® technology available, we can give your home a beautiful new look that will stand the test of time. 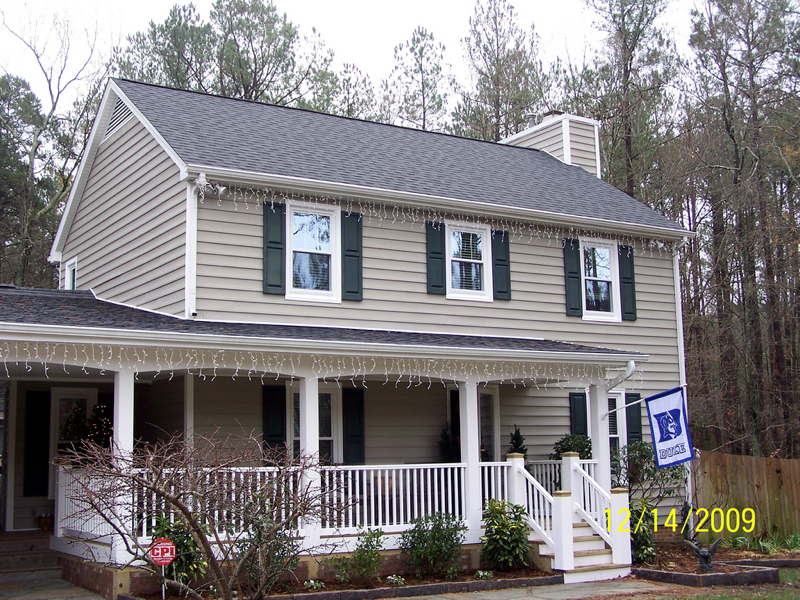 Whether you are interested in having one of our estimators visit your home to discuss siding options with you or want to see our products for yourself in person at our Durham, NC showroom, we have everything you need to make your Raleigh home improvement project a success. 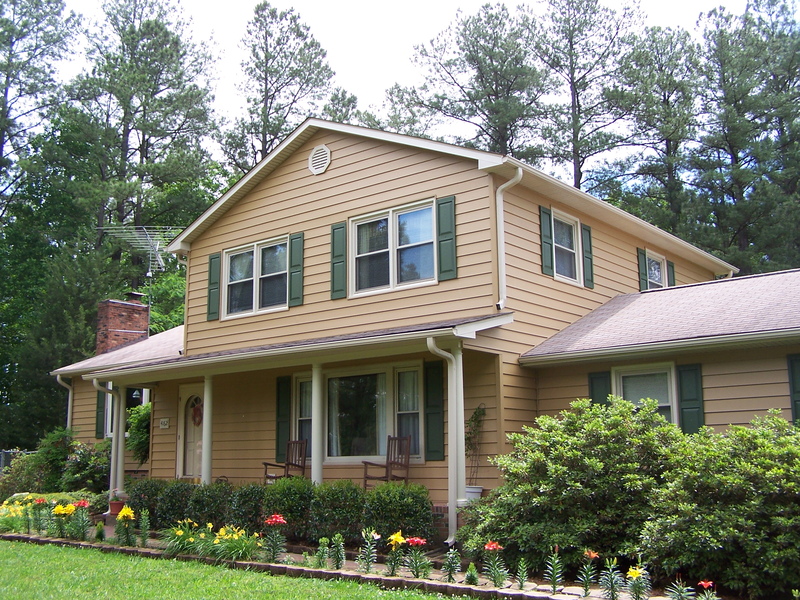 To learn more about how you can give your home’s exterior a fresh look with new siding, reach out to the professionals at Gerald Jones Company today at (919) 286-1700. 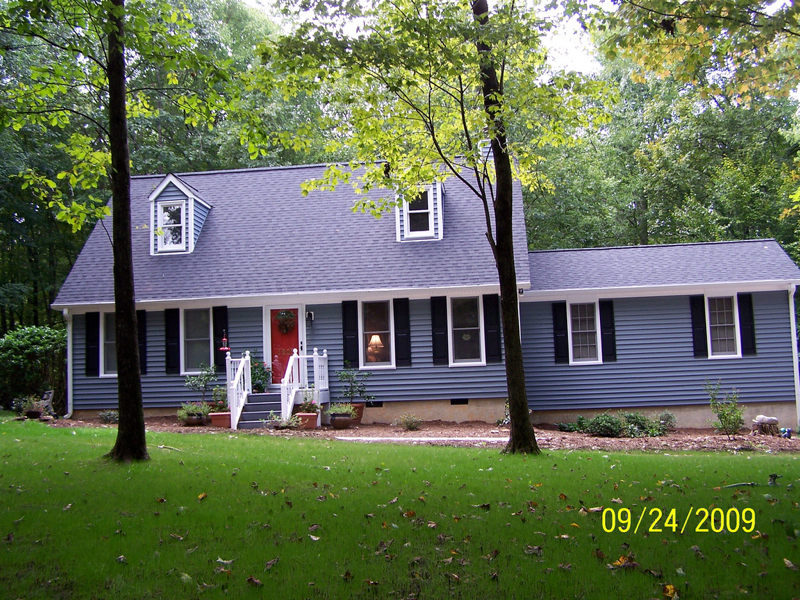 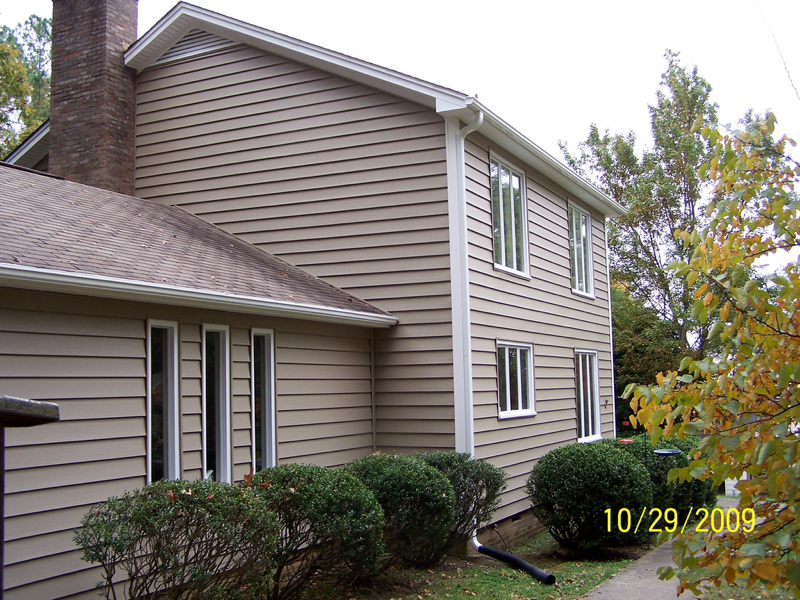 We would be happy to answer any questions you may have or give you a free estimate on our siding products. 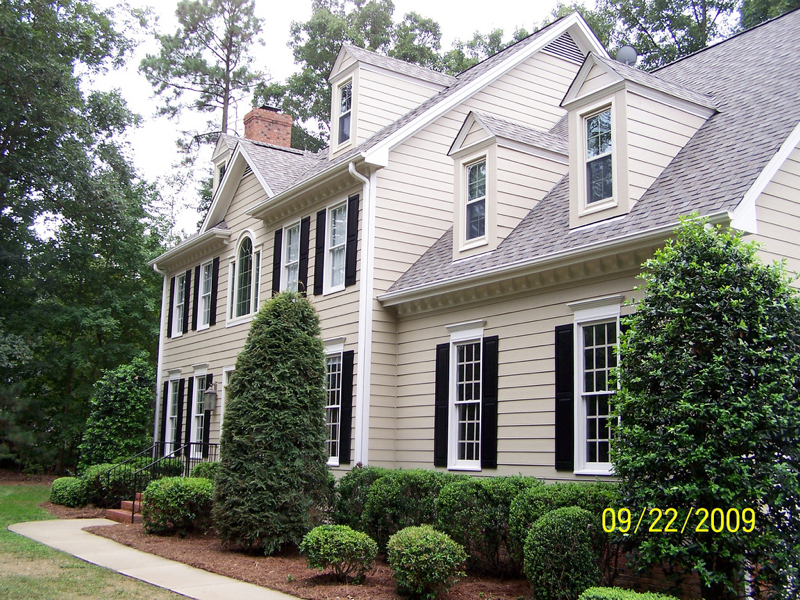 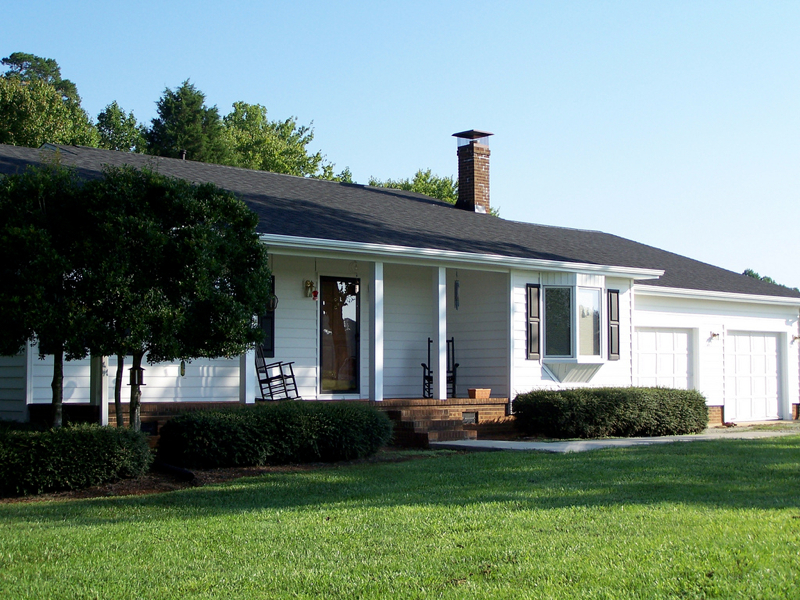 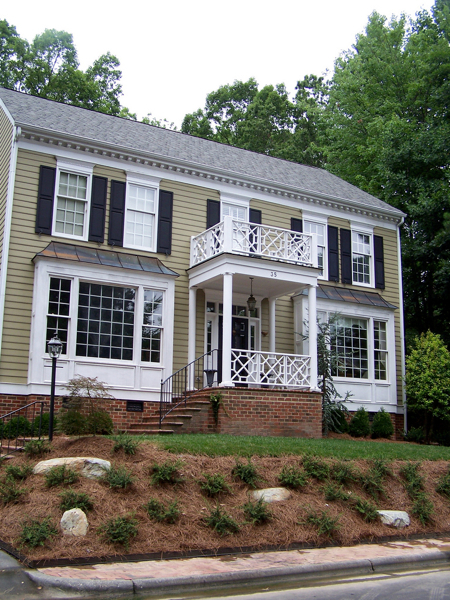 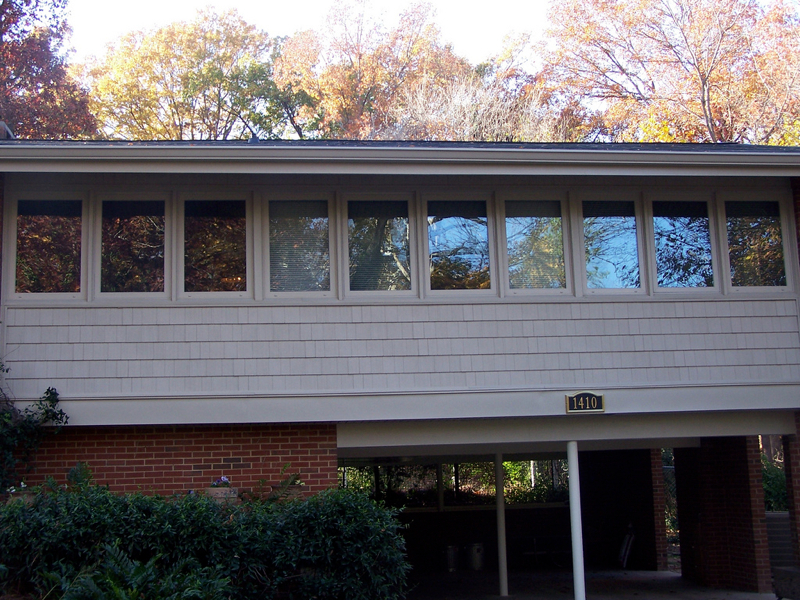 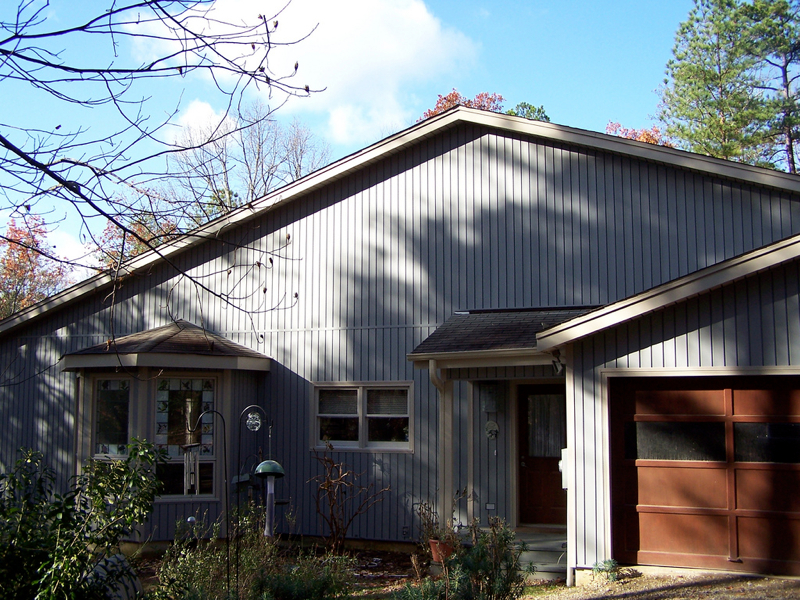 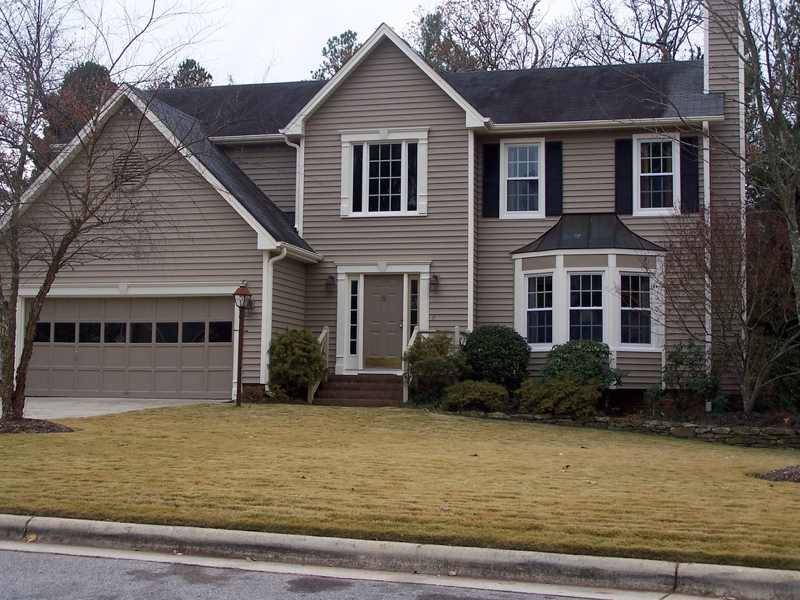 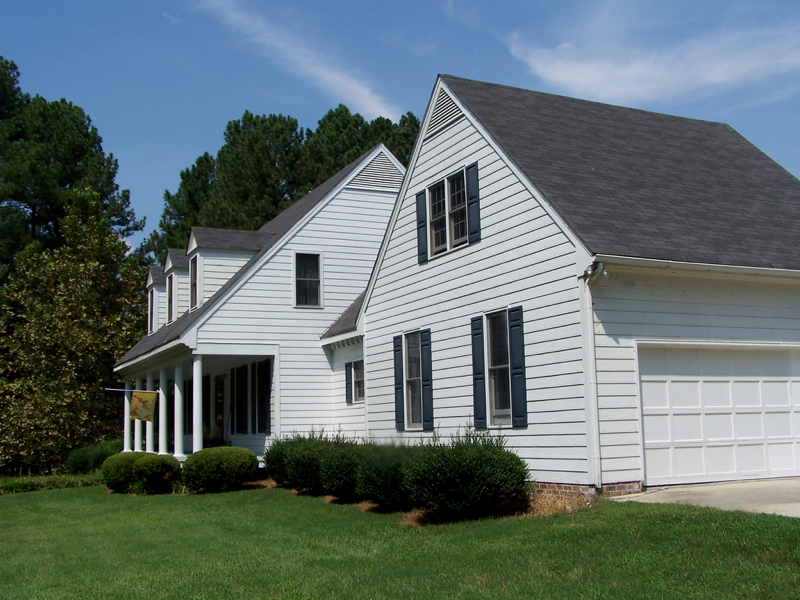 Gerald Jones Company is proud to provide a variety of siding options for customers in Raleigh, Durham, Hillsborough, Chapel Hill, Cary, Morrisville and surrounding areas of NC.